Our latest postgraduate author, Kriston Kong of the University of the West Indies (Jamaica), explores innovative techniques used to maintain and operate large (utility-scale) solar farms using drones. The Caribbean is experiencing rapid changes in its energy landscape and renewable technologies are becoming increasingly important sources of power. Kong investigates the use of automated Unmanned Aerial Systems (UAS) which soar above solar panels, taking thermal images to detect faults and damages. 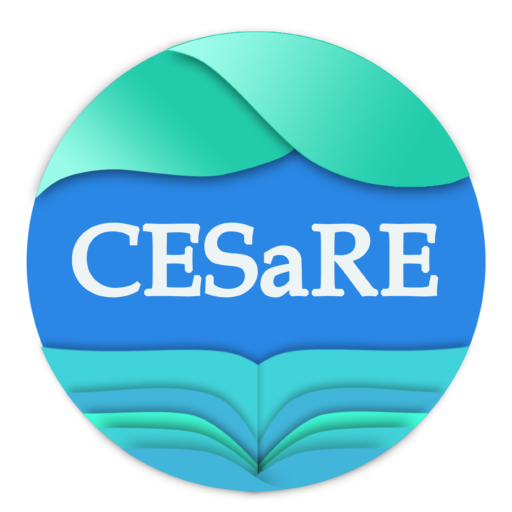 CESaRE’s article versions will allow you to explore the material in your own time, and at your own pace. Click on the links below to begin! As the name implies, you can quickly gain an understanding of the author's main findings in just a few paragraphs! Our authors have taken great care to ensure open sources of information for you to access! A comprehensive academic article layout as an easily digestible summary of findings by the author. Detail is key and the article allows you to fully explore the author's content! Academics, industry leaders and transformative NGOs need to be at the same table. This report summaries key information for the steps ahead. Research should allows continue to drive change! You can do so through the button below. More information is provided in the UpCycle.